Based out of the bank’s New York City office, Frazer served over 70 individuals, families and charities by protecting (and growing) newly-earned and generational wealth, overseeing estates, planning for the financial futures of children and grandchildren, creating new philanthropic ventures, and resolving a wide range of personal finance matters. He was responsible for more than $11 billion in client assets under management and administration. As Frazer’s focus on media and writing has increased, he has numerous intellectual properties in development including a four issue graphic novel entitled “Stay Alive”. He is a co-producer of the horror movie, “The Restaurant” and a supporter of various programming on “Chilling Tales for Dark Nights.” He maintains a robust podcast on frazerrice.com where he interviews the entrepreneurs, experts and tastemakers. Frazer is the Treasurer of a Manhattan Co-op and a Corporate Advisory Board Member of a newly formed podcast company and a high-end fashion company that specializes in designing and marketing artist-inspired women’s apparel and accessories. In addition to his financial expertise, Frazer is an experienced corporate attorney and known within New York State political circles due to his high-level work in Albany for the New York State Department of Economic Development and because of his various leadership roles in Westchester County politics. Frazer’s personal philanthropic commitments have included senior advisory positions with diverse assortment of non-profits. He is currently the Chairman of Taliesin Nexus, a Los Angeles-based non-profit that connects young filmmakers with industry veterans who support liberty-based themes. 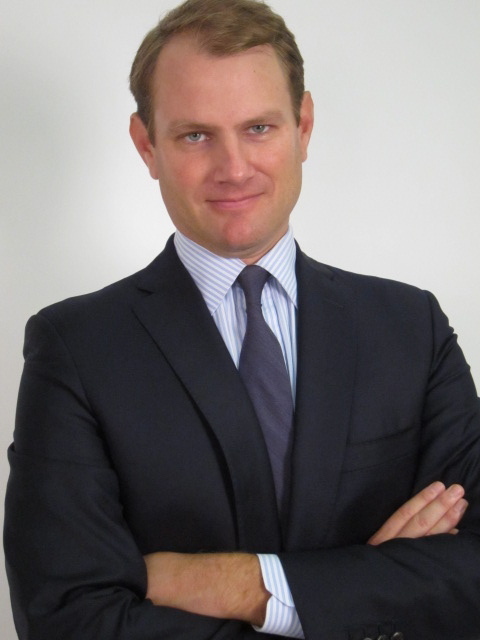 Frazer earned his law degree from Emory University in 2001 and his B.A. from Duke University in 1995. He currently resides in Manhattan, is an avid golfer and greatly enjoys exploring a wide array of intellectual and pop-culture topics. 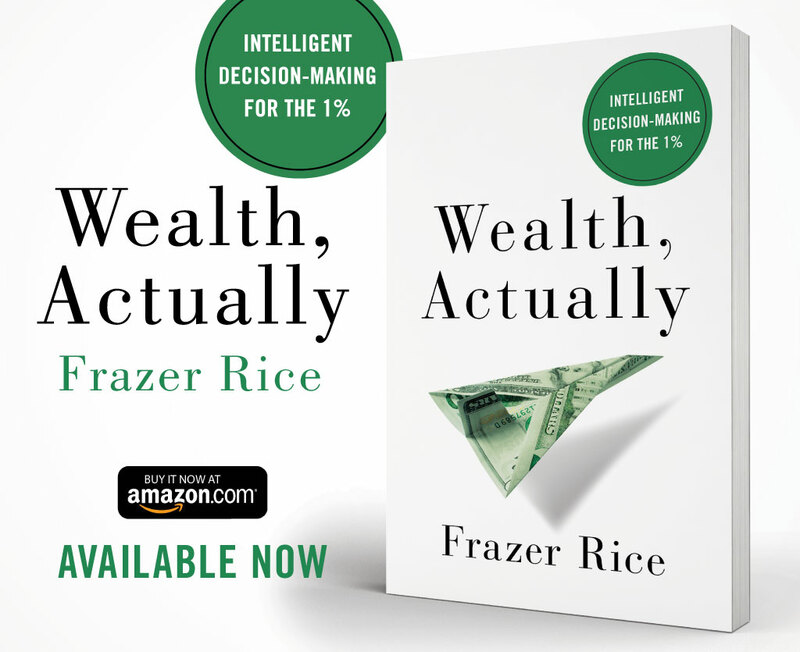 Frazer has authored articles and been quoted in publications including The New York Times, the London Daily Telegraph and the Journal News and also appears as a guest commentator on various Cable TV business networks.